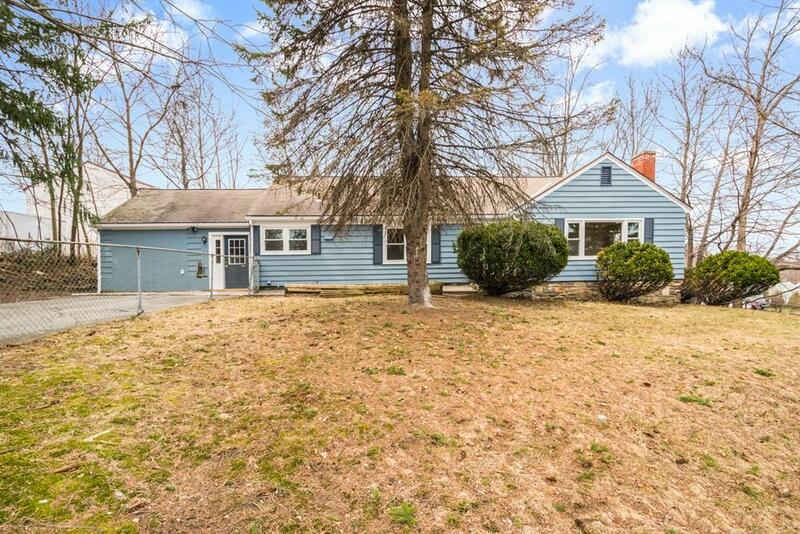 Oversized newly renovated ranch is a must see. 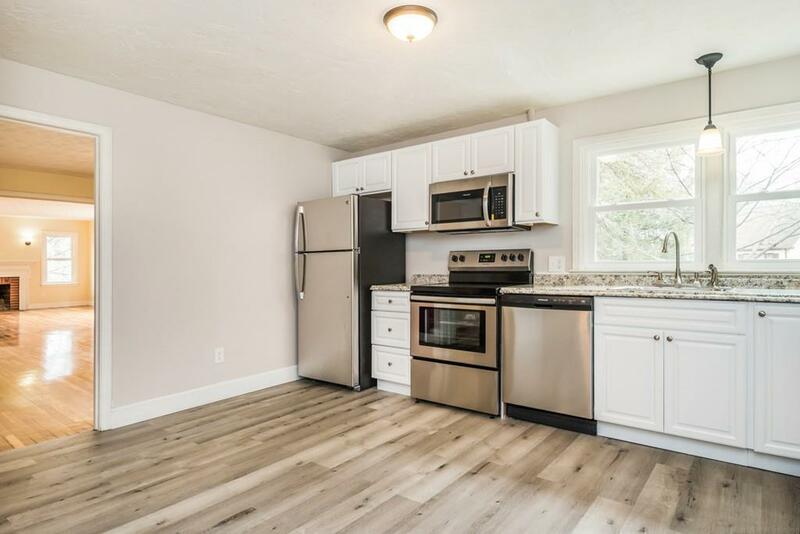 This one level living home offers refinished gleaming hardwood floors in all three bedrooms, dining room and living room. 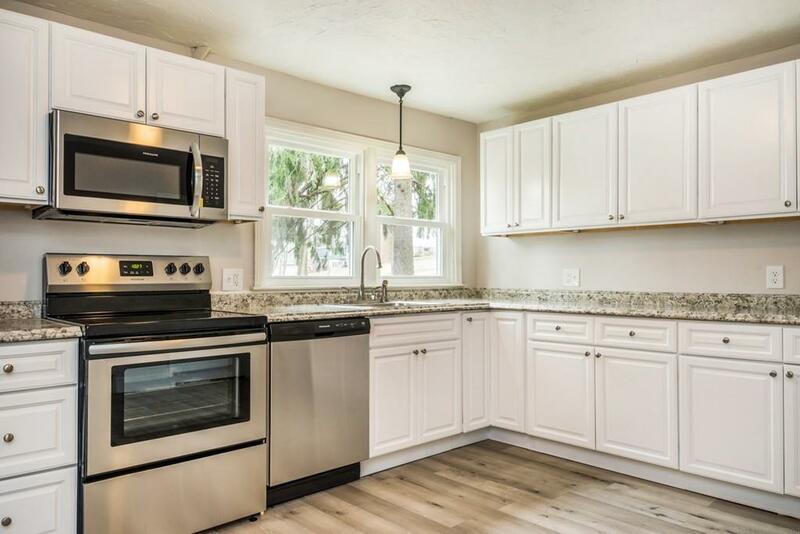 Kitchen is updated with new cabinets, counters, flooring and includes all new Stainless Steel Appliances. The bathroom has been refreshed with a sleek & modern look consumers desire. 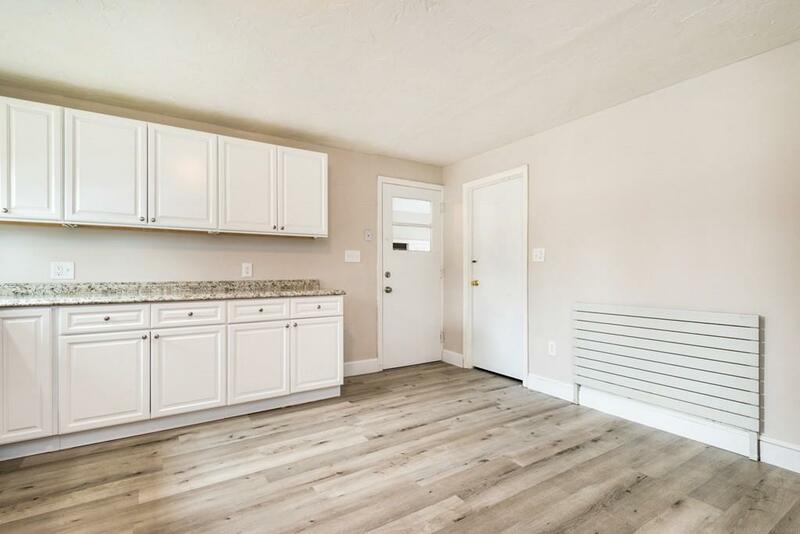 Other features include a Brick Fireplace, freshly painted interior and exterior, new lighting, new windows, heated mudroom with new flooring and fenced yard. Lets talk about the options for the Knotty pine walled bonus room! Easy access to major routes, schools, shopping & hospitals.